We’ve already told you about this handy service from West Elm that exists to assist you with hanging curtain rods or mounting flat screen televisions, but we’re really into the convenient fact that they will also install a gallery wall of up to 10 frames for $129. Currently only available in select metro areas, the convenient service will likely expand to other regions. 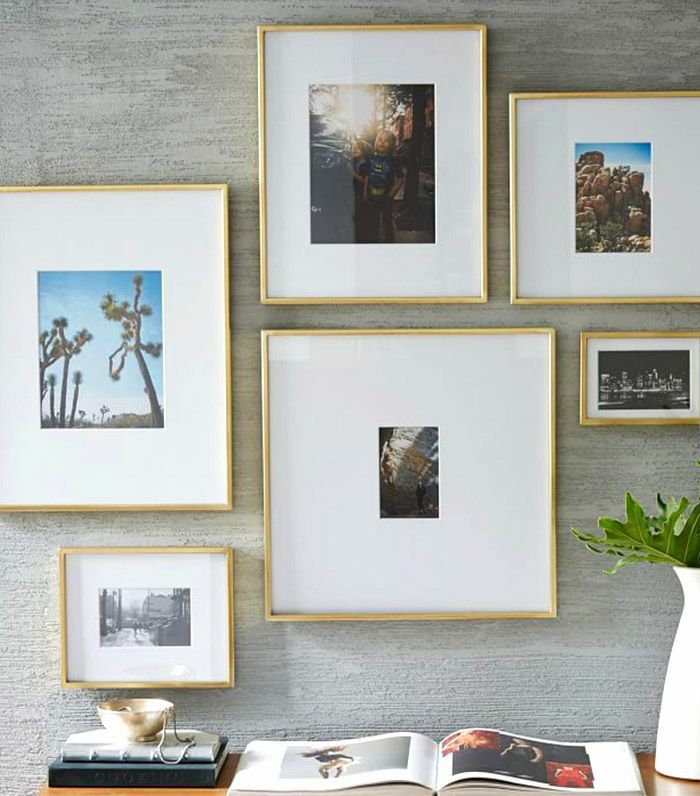 Plus, thanks to West Elm’s wide selection of gallery-worthy frames, you can shop and schedule an install in one trip. Picturewall is a wonderful option if you’re looking to create a gallery-like arrangement of photos to display in matching frames of various sizes. 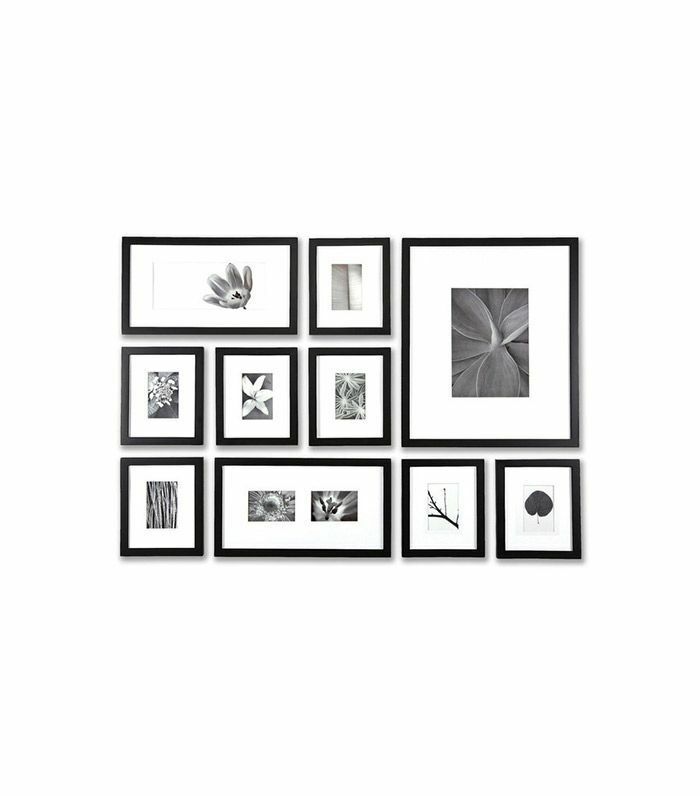 Picturewall sells a variety of frame sets along with life-size printed templates in a variety of arrangements showing where each of the frames should be placed. Just hang the template, mark where the hooks for each frame should be placed, place hooks or nails, and hang. Kits include everything you need except a hammer and your photos. Part of the hassle (or fun, depending on how you view things) of creating a gallery wall is accumulating a variety of frames in different materials and sizes to give your space that collected and acquired look. Luckily, Framebridge offers a wide variety of frame styles and materials to chose from for all of your online custom framing needs. 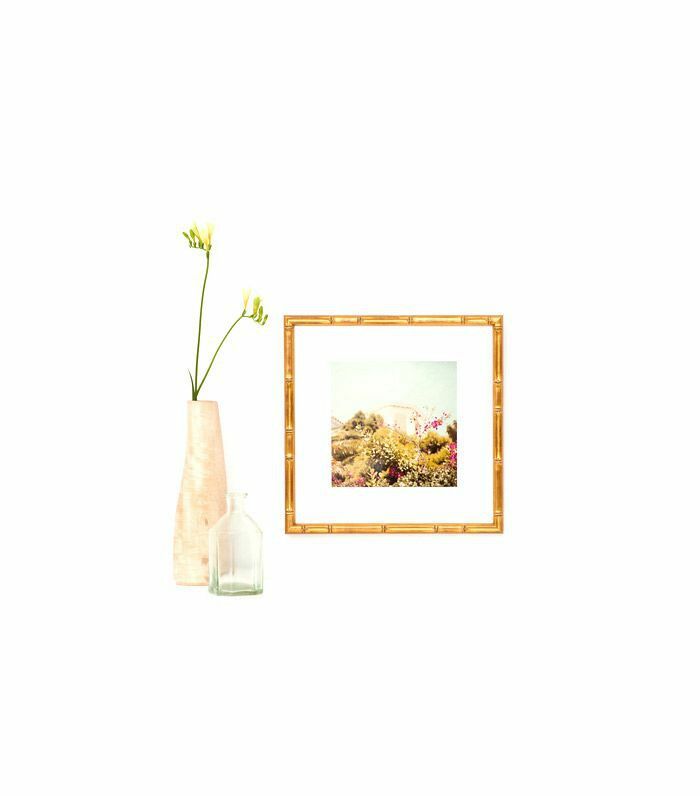 Just select the frames you want for your art, they’ll send you packing materials, you ship your photos, paintings, or prints, and Framebridge will custom frame your pieces to your art’s exact dimensions. Hang-a-Pic is is a great way to check the spacing and placement of your frames on your wall before hammering any nails. 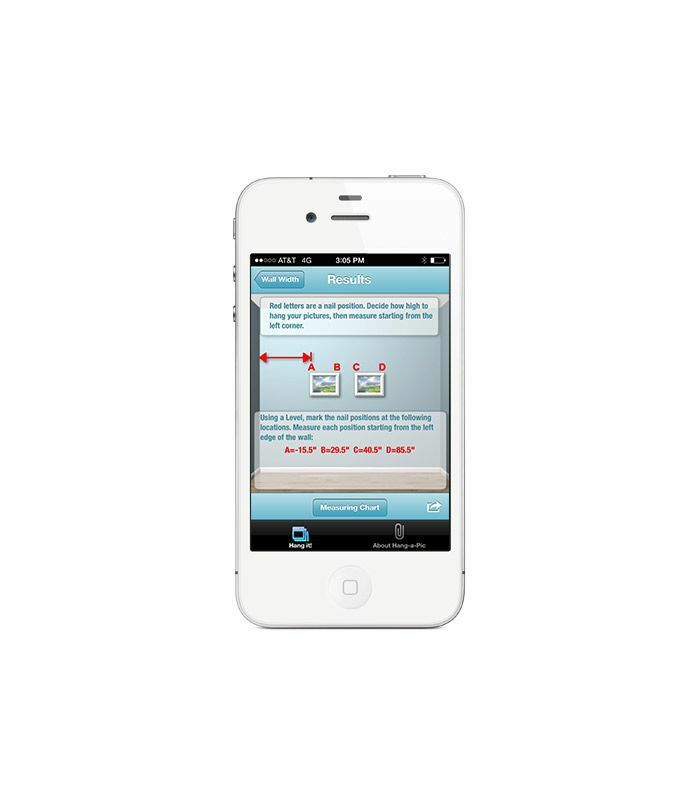 Download the app on your phone or iPad, simply enter how many frames you have, how large they are, the width of your wall, and the distance you’d like between the frames and the app does the math for you, giving you exact locations on where to place the nails. 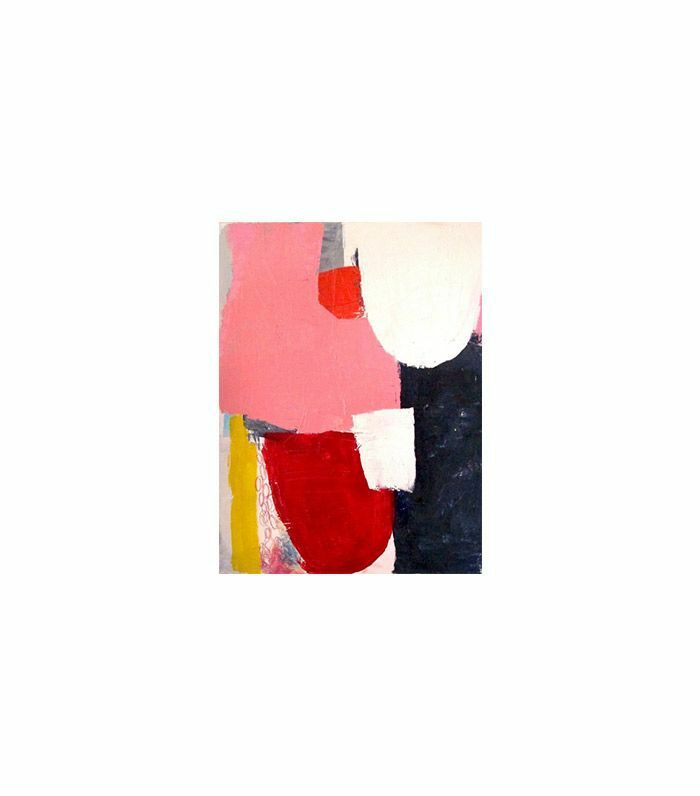 Arguably the most convenient of all of these helpful services, Artfully Walls is not only a resource for awesome art prints, but its large selection of high-quality artwork can be bought individually or as a curated set designed around a certain theme (think: Bohemian Chic, Beach House, or English Country). Use the convenient app to see how entire styled walls or just individual pieces will look in your own space before purchasing.